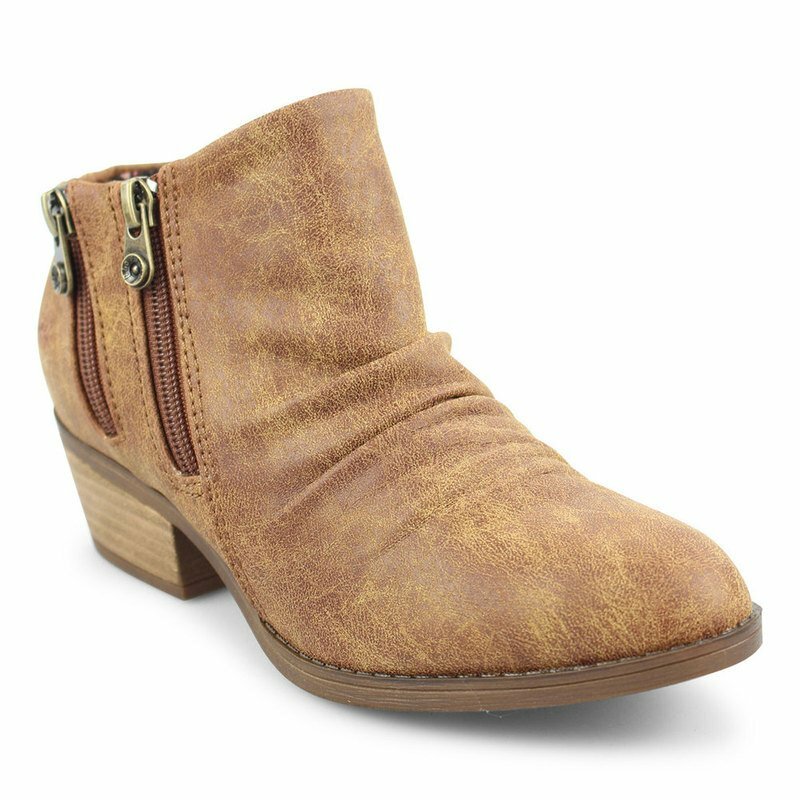 Inspired by the ultimate California girl, the Blowfish Malibu’s Storz is a comfortable and cool ankle-bootie. The Storz is a low-ankle, stacked leather-wrapped heel boot with a ruched upper. The inner zipper allows you to slip these on with ease and pair them with your favorite jeans and dresses.